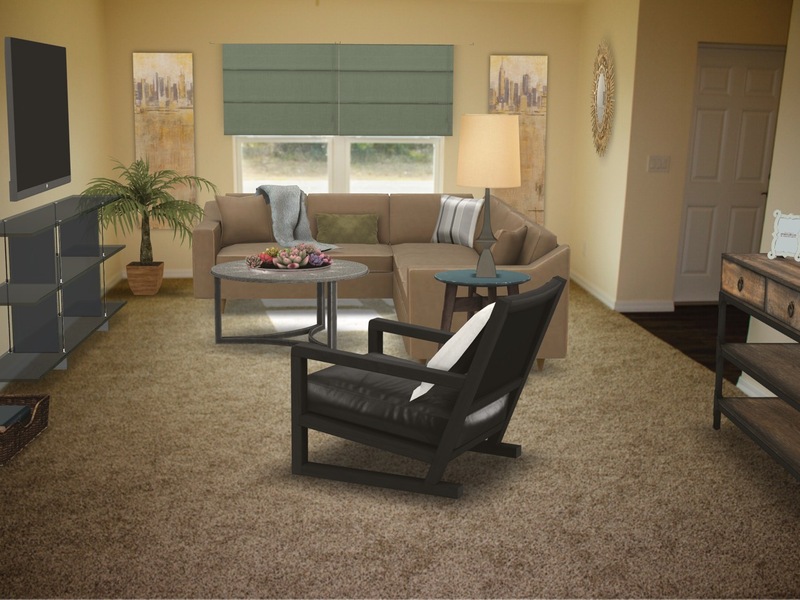 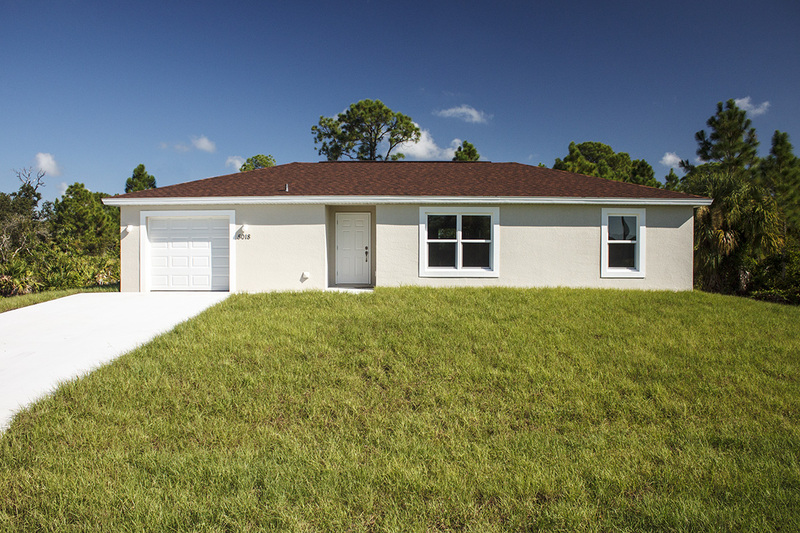 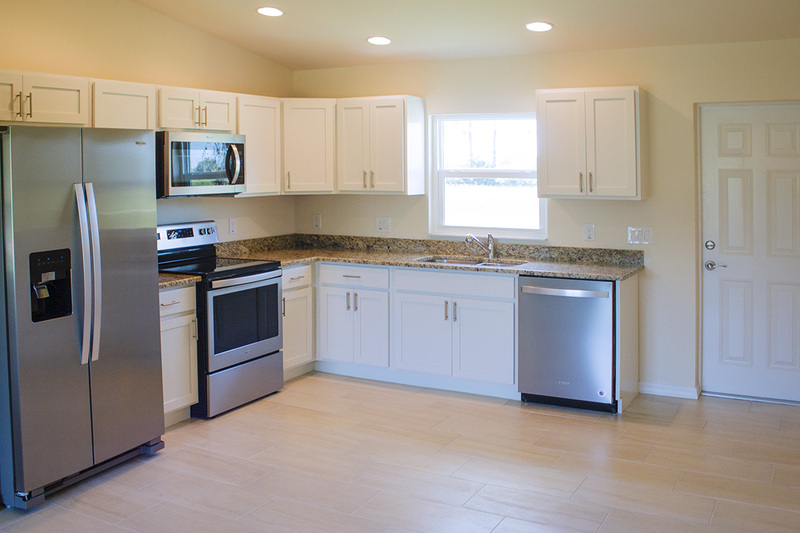 The Shetland gives you generous living spaces while keeping affordability in mind! 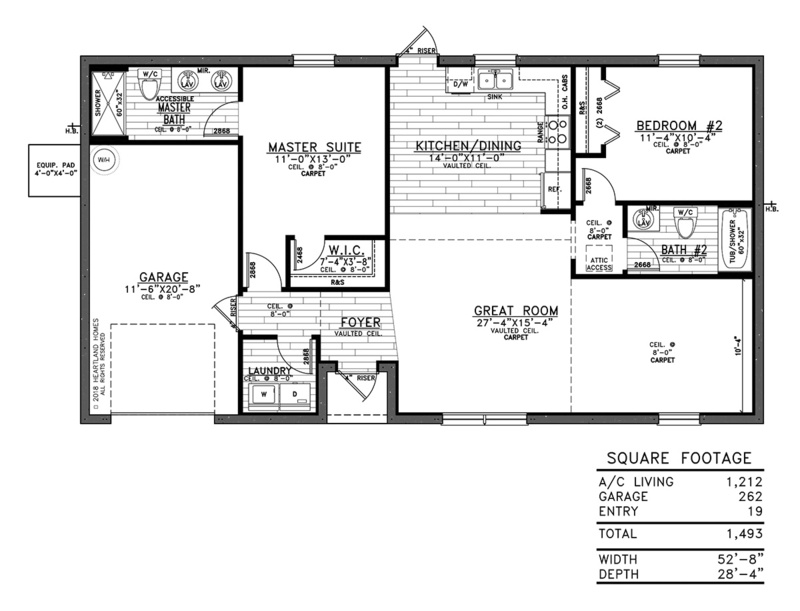 Enjoy three spacious bedrooms, including a master suite with walk-in closet and master bath with double vanity. 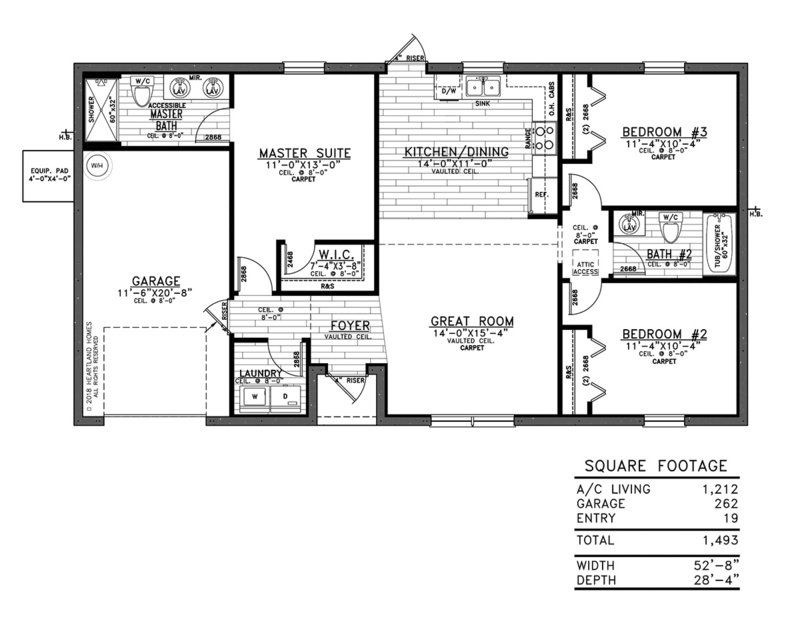 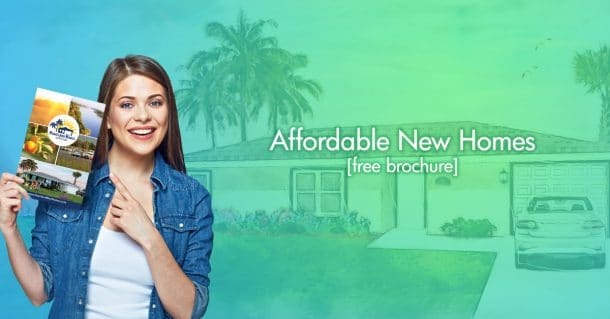 A two bedroom, two bath model is also available.